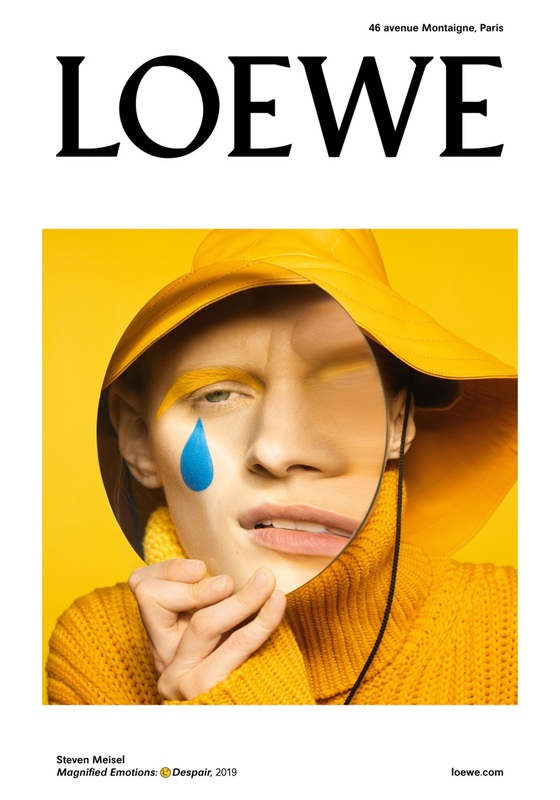 Model Julia Nobis stars in Loewe's fall-winter 2019 campaign. 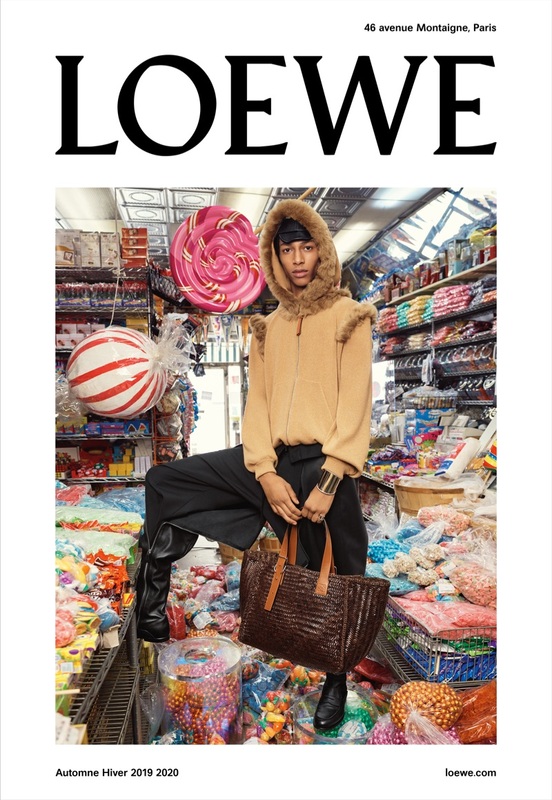 Loewe previews its fall-winter 2019 campaign with new images by photographer Steven Meisel. 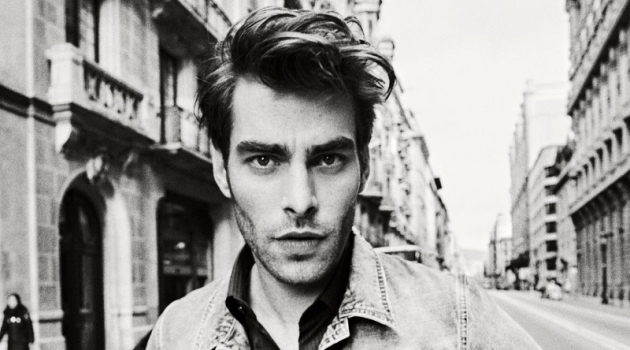 Working with Loewe once more, the celebrated photographer captures a series entitled "Magnified Emotions." Model Julia Nobis holds a giant magnifying glass as she represents "Hysteria" and "Despair." Meanwhile, Yassine Jaajoui takes to a candy store in a hooded sweater styled by Benjamin Bruno. 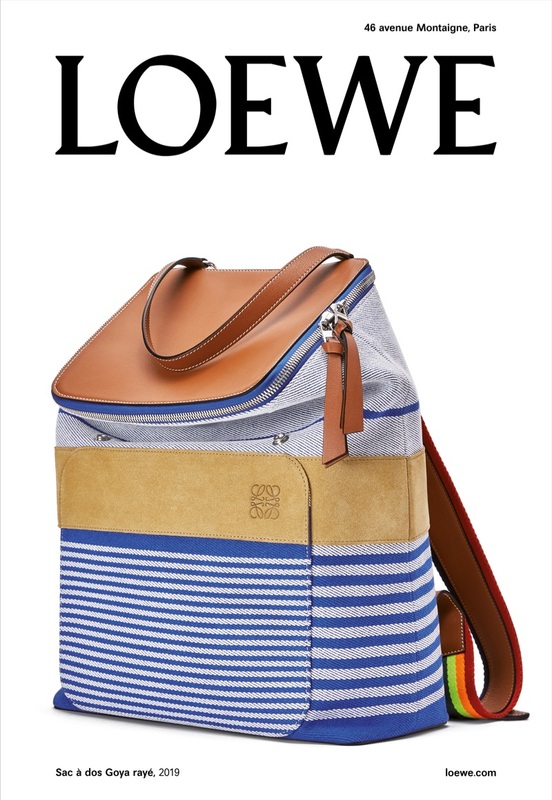 Loewe's Goya backpack also shares the spotlight. 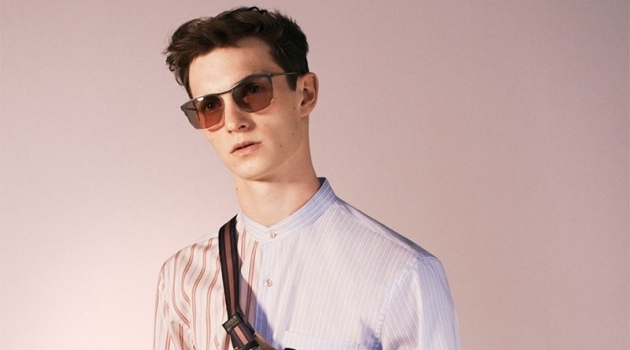 The nautical-inspired bag borrows its name from Loewe's Madrid home. 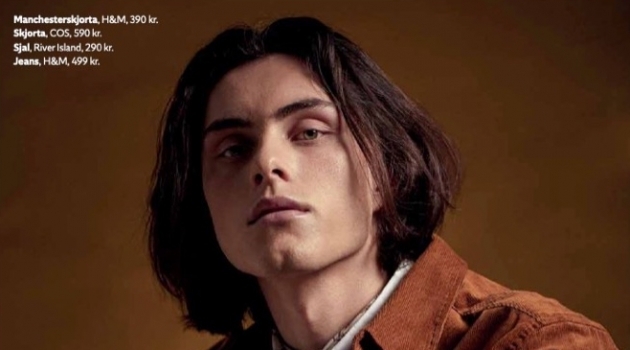 Yassine Jaajoui appears in Loewe's fall-winter 2019 campaign. 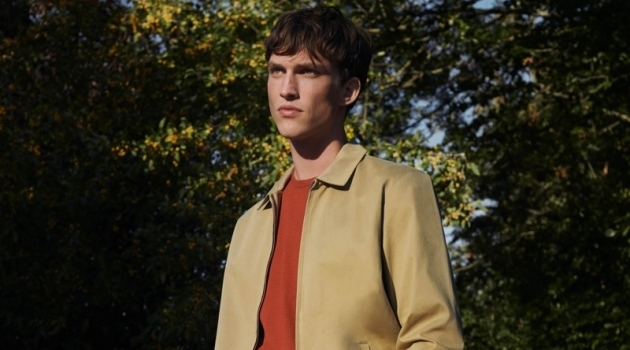 Loewe spotlights its Goya backpack in its fall-winter 2019 campaign. 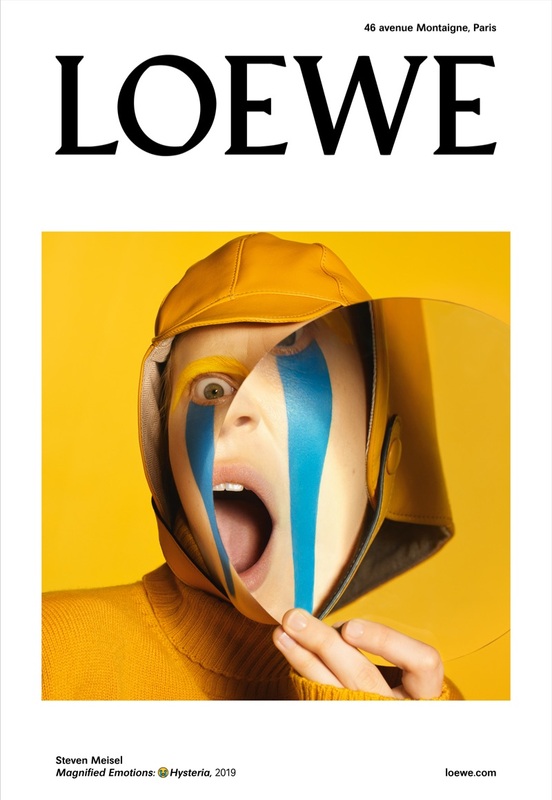 Julia Nobis fronts Loewe's fall-winter 2019 campaign.